FRANKFURT – Strong demand for the new Focus, Focus C-Max and Transit helped Ford of Europe increase June sales by 6.6 percent to 151,700 units across its 51 European markets including Russia and Turkey. 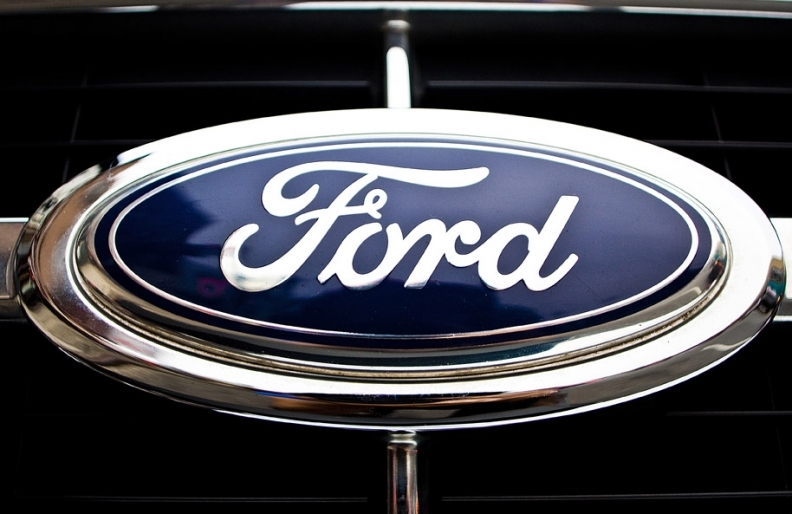 "We had a strong June and we continue to gain momentum," Ford of Europe sales boss Roelant de Waard said in a statement last Thursday. "We gained sales and market share largely on the strength of our new product, particularly the new Focus and C-Max."